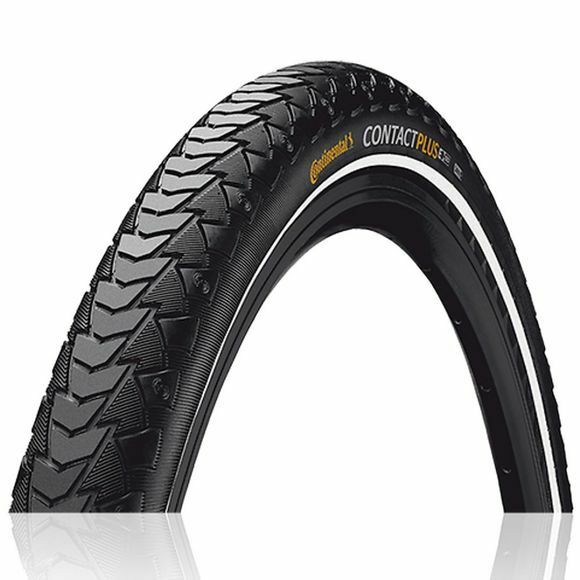 With Continental’s CONTACT Plus tyre nobody will be left at the side of the road. It has been proven that the CONTACT Plus offers 30% more puncture protection than its competitors. And, with a new and improved tread design that is perfect for keeping your grip on roads and paths alike, this tyre is the ultimate touring companion.